If you’re finding that loud noises in the night means you can’t sleep? Lunox Earplugs are Ear! 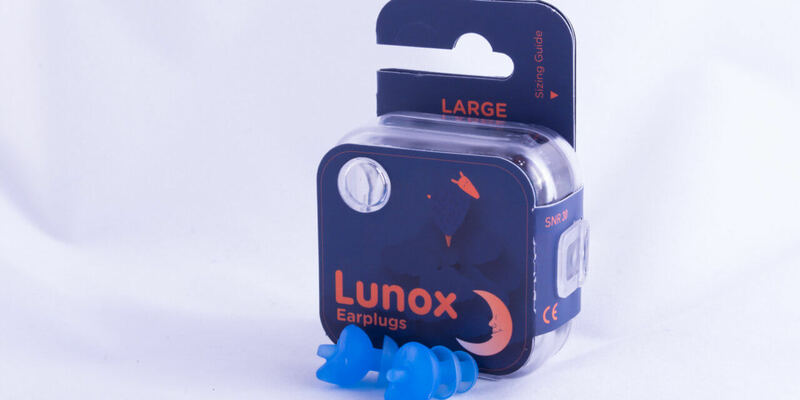 Our newest product launch are Lunox Earplugs, designed specifically to give you a peaceful night’s sleep. Lunox Earplugs block out sounds, so if you are being kept awake by noisy traffic or loud neighbours then you can be assured of some peace and quiet. Made with thermo-active material, the earplugs adapt and soften accordingly with your body temperature. The earplugs conforms to the shape of your ear meaning that you have the optimum comfort alongside a dreamlike sleep. Available in 4 different sizes, you know that you will find the perfect fit. Lunox Earplugs are suitable for adults of all ages. If you struggle to sleep whilst traveling, Lunox Earplugs can be a useful travel accompaniment. These earplugs come in a handy travel size box meaning that they can be popped in your suitcase, handbag or rucksack. The storage box has the added benefit of being a hygienic way to take your earplugs on your travels. 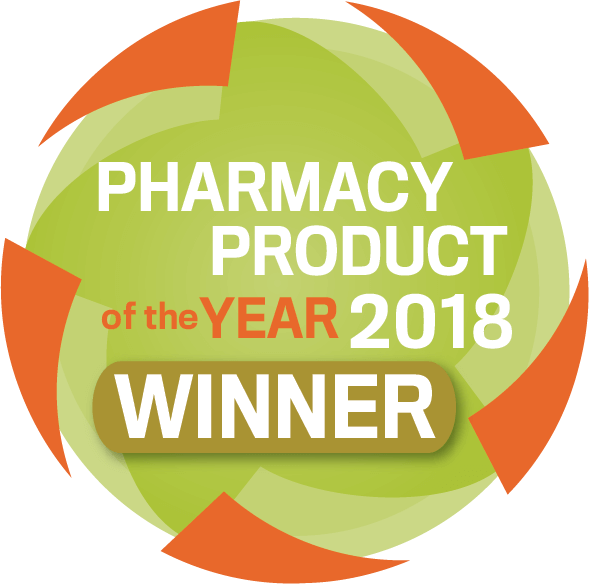 Lunox Earplugs are reusable and can be used again and again. With proper care and use the earplugs can last for up to 2 years. If they get dirty, simply wash with warm, soapy water to keep them clean. For a perfect night’s sleep, you would want your earplugs to have a snug fit. The trouble with some other earplugs is that they work on a one-size-fits-all policy. But, your earhole, much like your shoe size, is different from person to person. For the most comfortable night’s sleep, Lunox Earplugs come in 4 different sizes, small, medium, large and extra large. Here is our simple sizing guide which you can download to help you decide which size is the perfect fit for you. Print out the sizing guide and lightly place your little finger alongside the first white line. Do not press your finger down. If you are in doubt, select the larger size. Children and elderly are the most susceptible to noise sleep disturbance but it can affect anyone of any age. In addition, if you work night shifts you may also find it harder to sleeping during the day, especially if you live in a noisy area. Rearrange your bedroom. For example, move your bed away from the source of the noise and opt for furniture than can act as a sound barrier. Common examples are thick bookcases filled with books. If you have the opportunity, opt for carpets over wooden floors as these can act as a buffer to sound. Thick curtains and double glazing can help prevent street noises seeping through windows too. Identify the noise source. If it’s a loud neighbour, ask them politely if they could try to be quieter at the times you are asleep. Explain that you are struggling to sleep and see if you can come to some sort of agreement as to times and noise. They may not have realised how noisy and disruptive they have been. Of course, not everyone is amicable and if you feel they would react rudely or aggressively consider the other options available. Wear earplugs! Some noises are out of your control and sometimes there is very little you can do to prevent noises waking up. To be rest assured, Lunox earplugs are ear to block out noise for a full night’s sleep. Earplugs are a quick and effective way to revolutionise your night time routine. Noisy partner? If someone else’s snoring or heavy breathing are keeping you up, speak to them and see if they would consider researching into treatments and options available to treat the condition. Brand new Lunox Earplugs offer a comfortable and effective way to block out sound that is causing sleep disturbance. So if you are finding that you can’t sleep? Lunox Earplugs are ear! You can buy Lunox Earplugs here.